Wednesday Poll: Motorola XOOM Tomorrow? 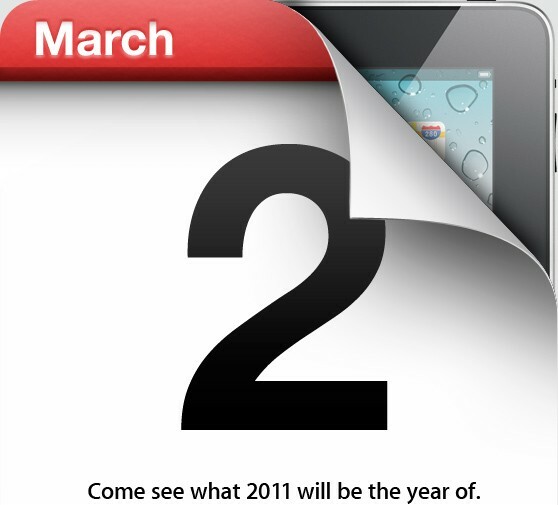 Waiting for Next Week’s iPad2 Announcement? In case you had not heard yet, the next version of the i*ad will be announced next Wednesday and talk of it killing the XOOM’s chances of success have already begun. Since that’s a topic that no one on either side will walk away from feeling clean, we’ll avoid it for now and instead switch it up a bit. What we want to know, is how many of you are putting off your purchase of a XOOM tomorrow until you see what Apple has to offer? And let’s try to keep it as clean as we can, OK? Hypebeast. Motorola XOOM or iPad 2?